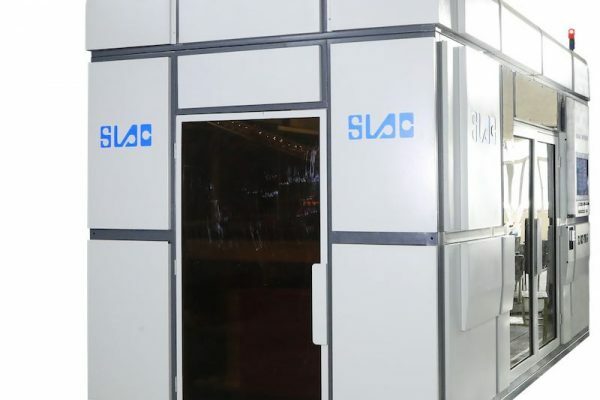 SLAC claims it will revolutionise the future of can printing through its high-quality, environmentally-friendly and flexible machinery that is easy to operate. Capable of running in excess of 200 cans per minute, dependent on the label and resolution needed, the SC-DCP-B2006 Digital Printer has a measurement of up to 600DPI and CMYK +2, which enables high photo-quality and multi-colour printing on cans, enabling easy personalisation of cans to increase consumer interaction. The SC-DCP-B2006 has a number of other features, with the function for instant label changes, no set up or fine tuning needed, and no ink changes. The printing process is simpler, with no roller clear, no scrapped cans, no printing plates and no changeover downtime.